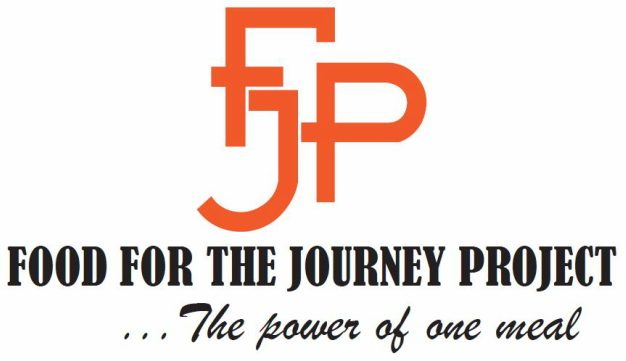 Food for the Journey Project is “more than a meal” for our guests. Our volunteers are the best . . . . . . Catholic Holy Family Society (CHFS) is pleased to announce that Our Lady of Grace Parish has been selected to receive a Church Grant Award. 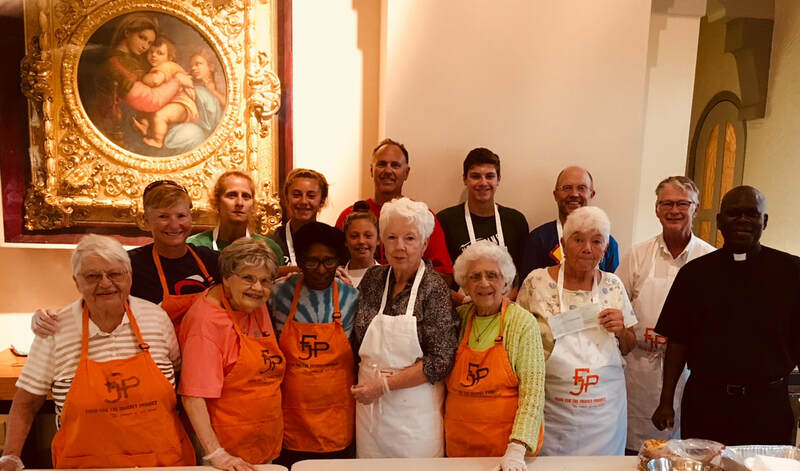 A parishioner nominated the parish for the grant to be used for Food for the Journey Project to serve free dinners to their neighbors in the community. Catholic Holy Family Society is a fraternal benefit organization providing life insurance to Catholics and their families. We also have a strong commitment to Catholic education. GRAB A BAG AND A LIST AND LET’S EAT! 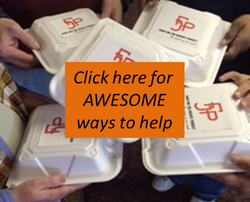 WE ARE MAKING FREE HOT MEALS FOR HUNGRY FAMILIES IN DAYTON NEIGHBORHOODS. Shopping for Our Neighbors is the newest Food for the Journey Project initiative aimed at feeding the under served in our area. You can help by adding a few items to your cart when shopping. To get one of our cool reusable bags - call or email us. We will use your groceries to cook a delicious meal. Click Current Needs for an updated shopping list as well as other great ways to feed our neighbors. We love our supporters so send us some pics from your shopping excursions. Join the Journey!! To affirm our connection to one another in humanity by feeding those who are hungry and offering programs that improve the quality of life for our guests by promoting dignity, community and self-sufficiency.